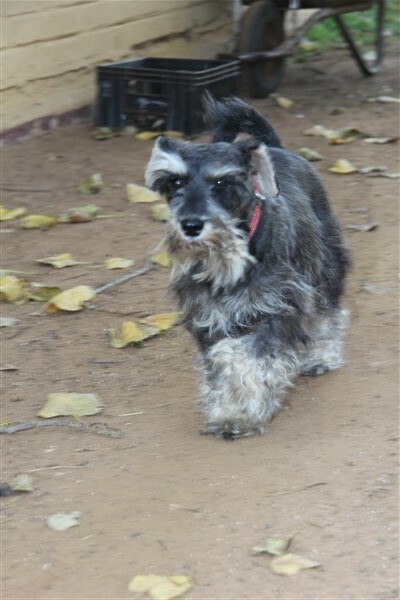 Celebration!!!! 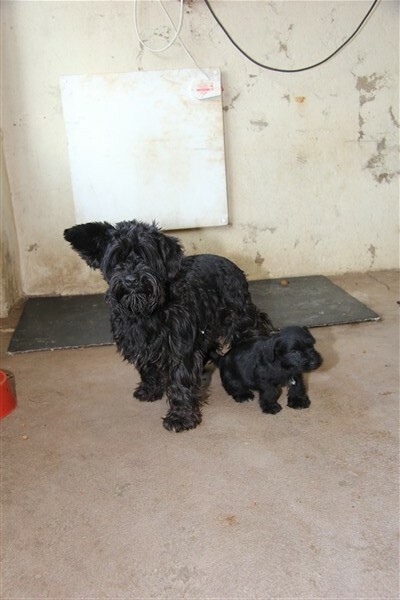 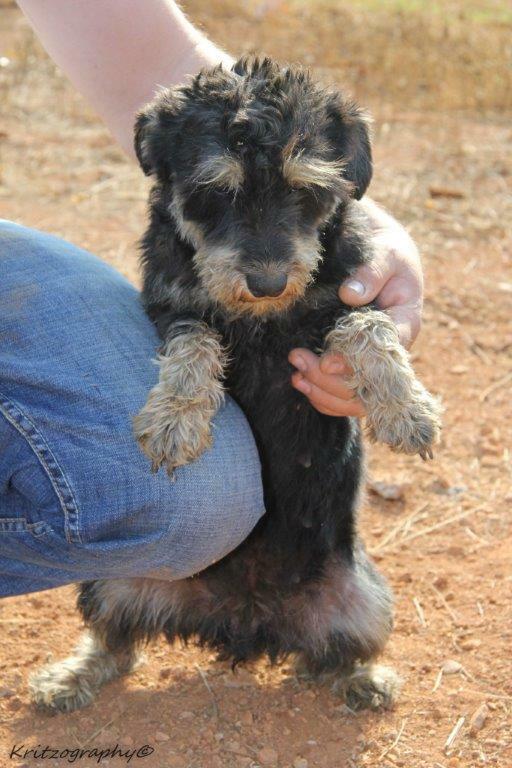 Roodewal Kennel Puppy Farm Adoptions! 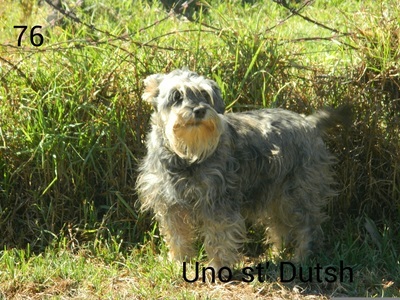 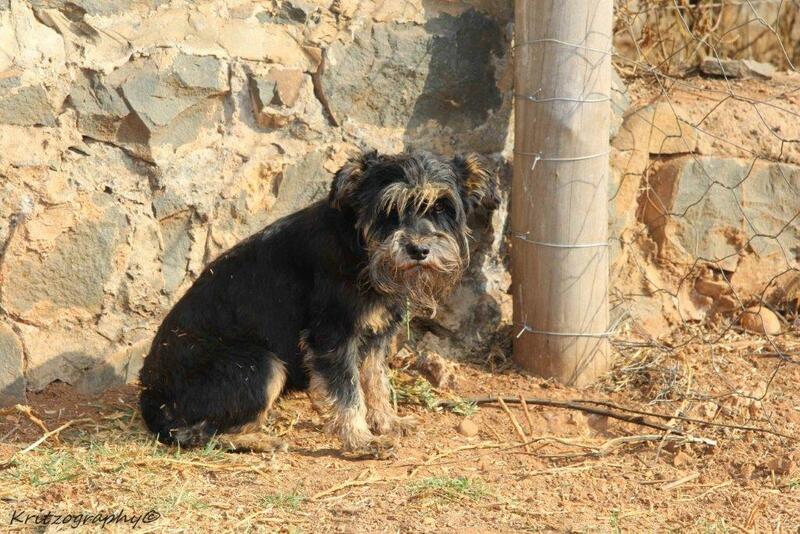 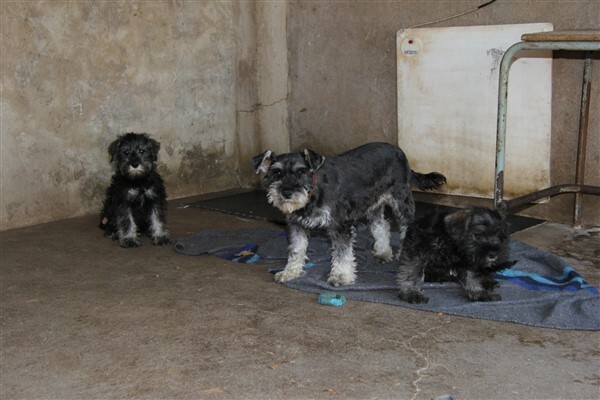 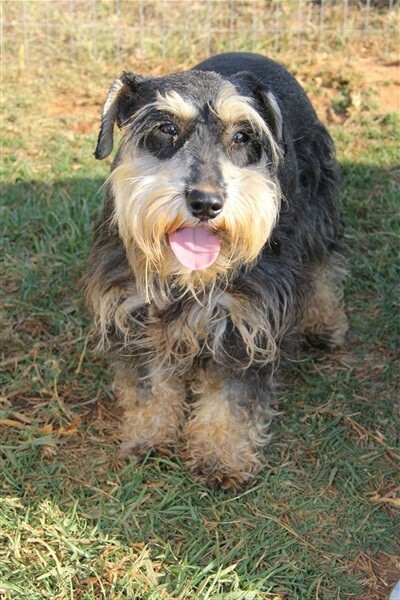 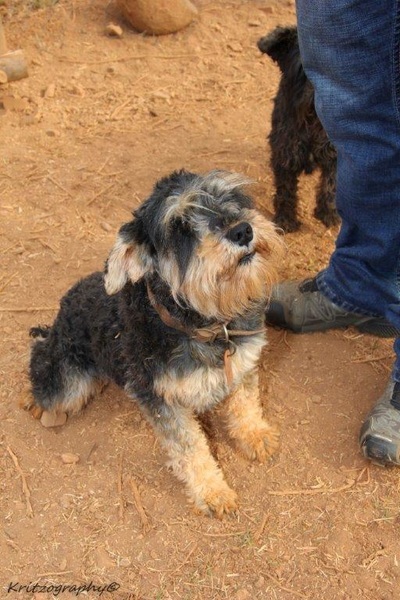 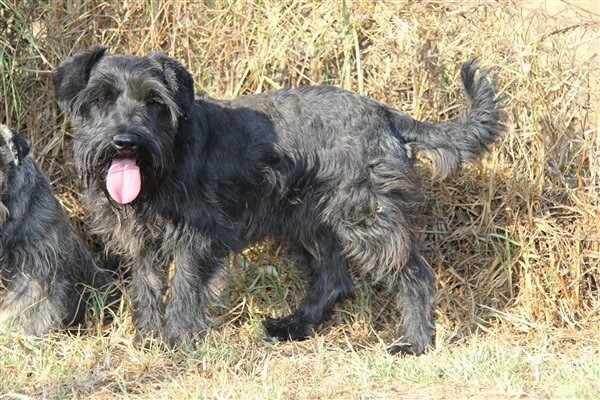 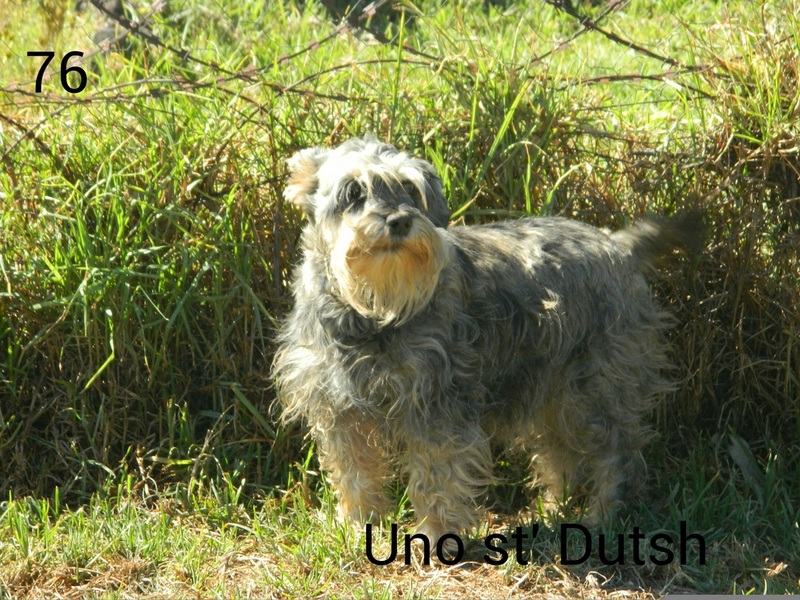 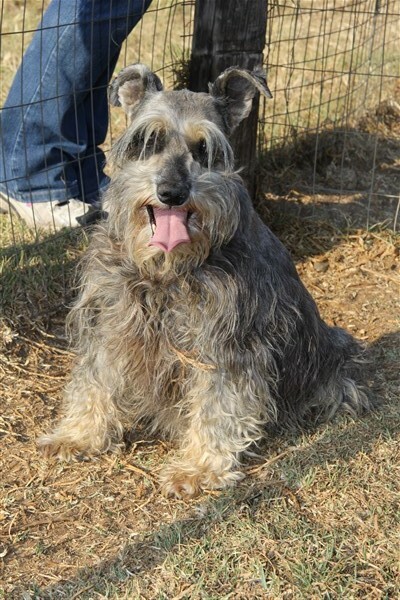 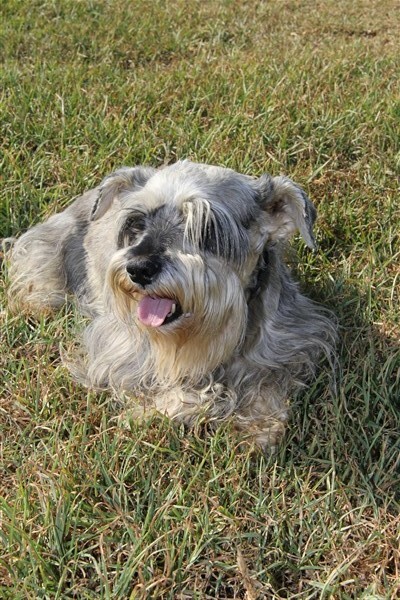 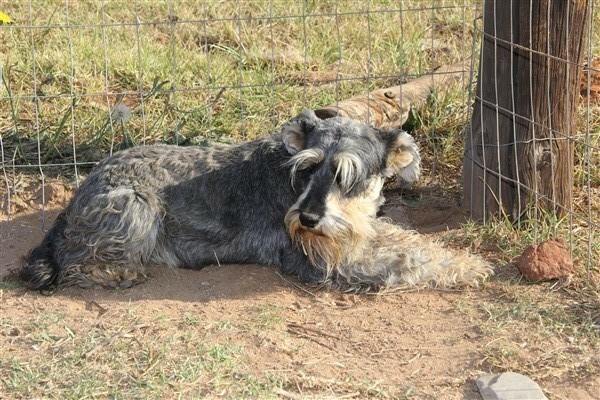 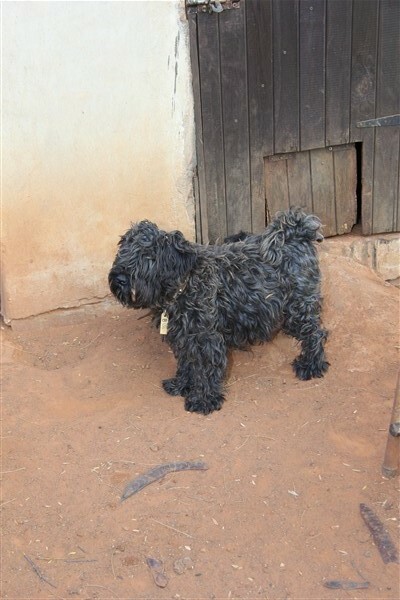 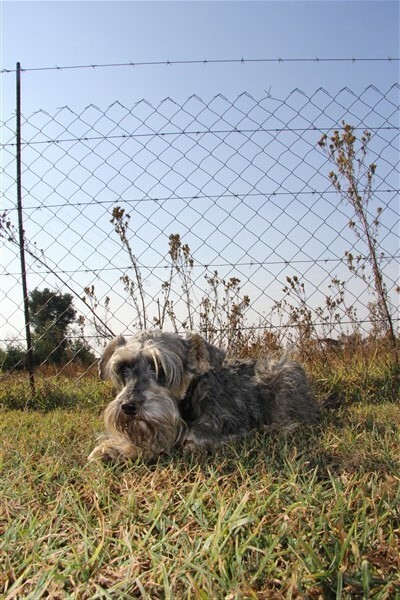 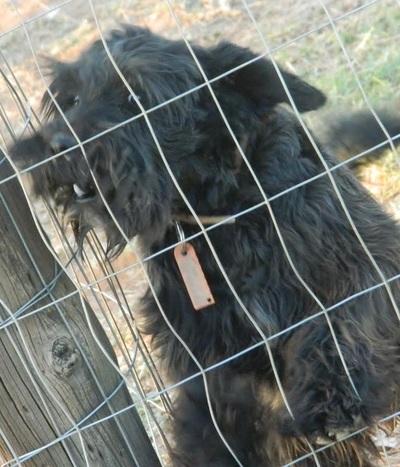 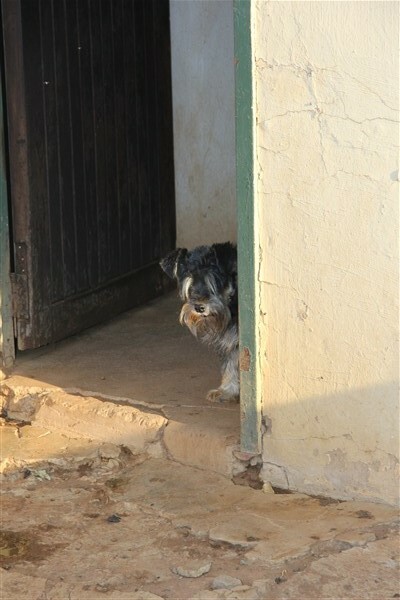 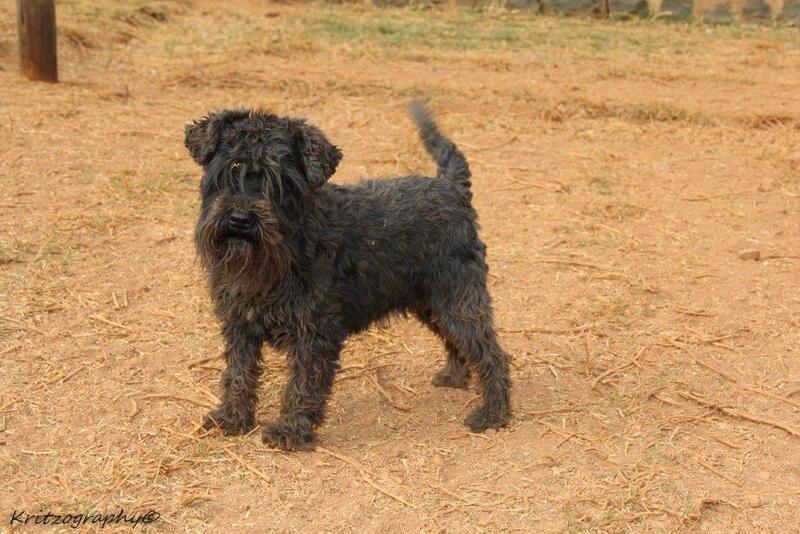 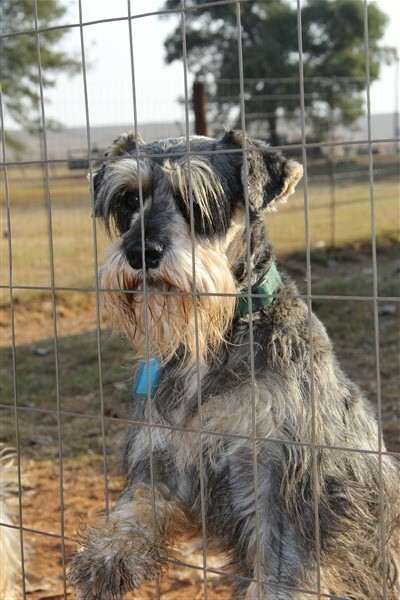 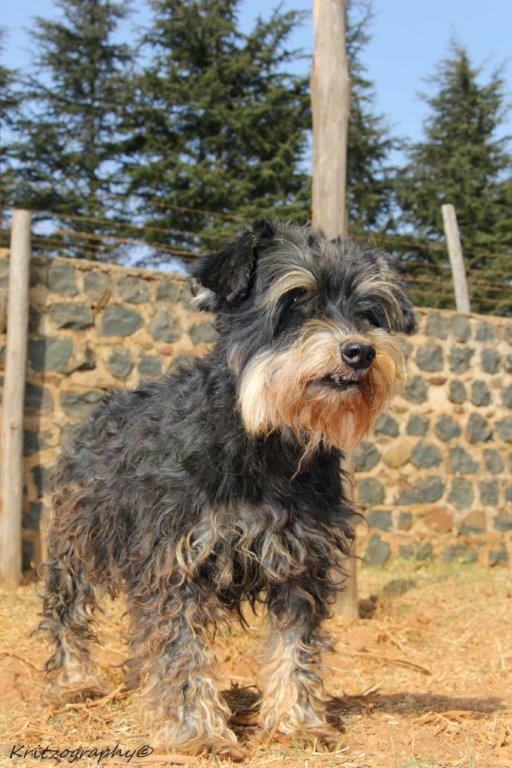 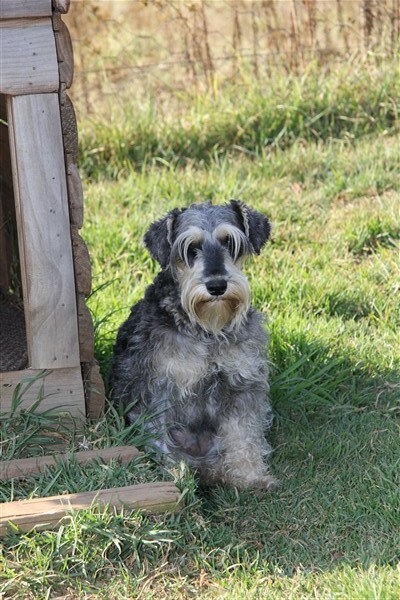 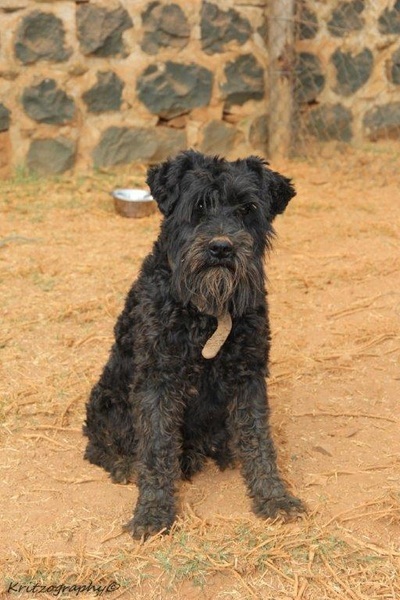 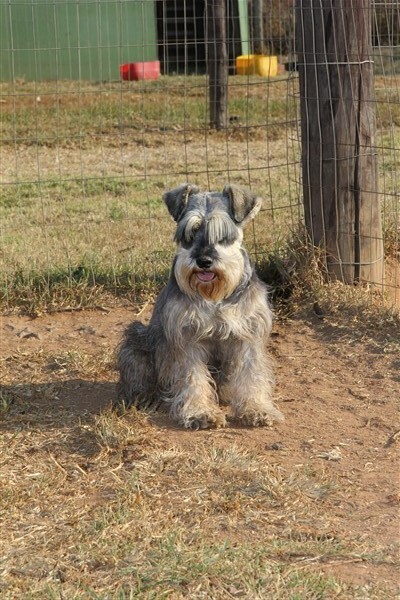 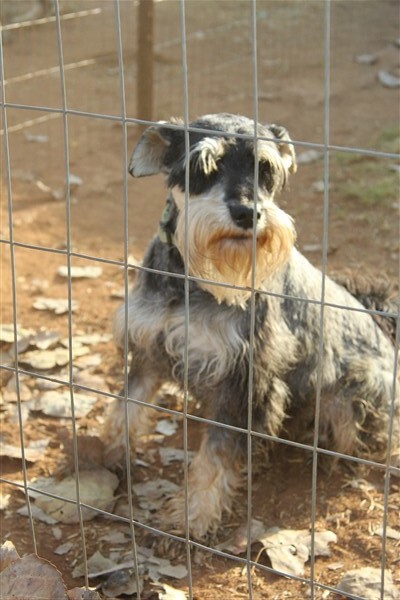 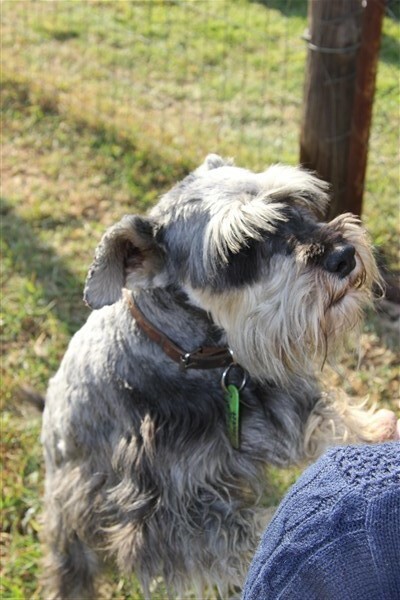 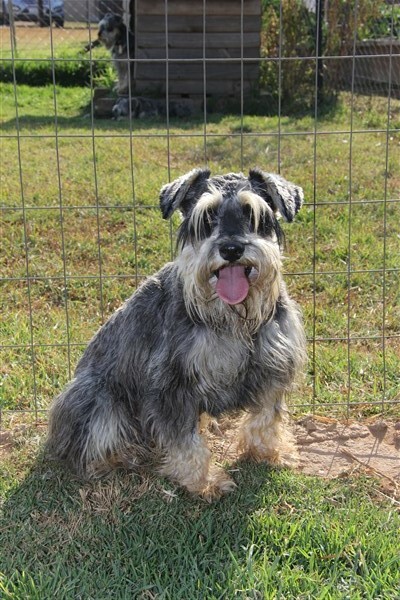 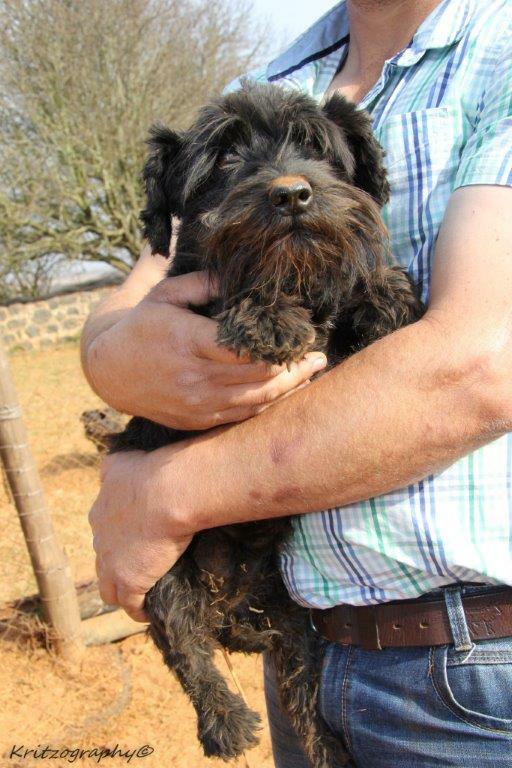 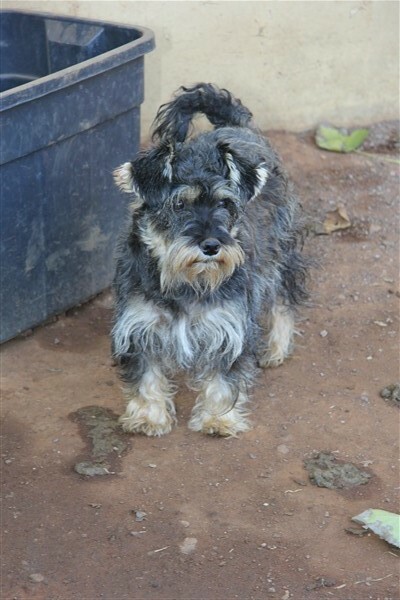 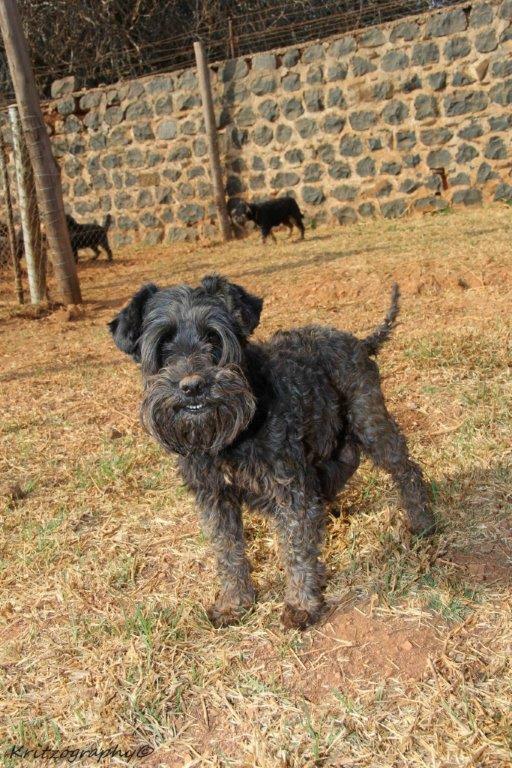 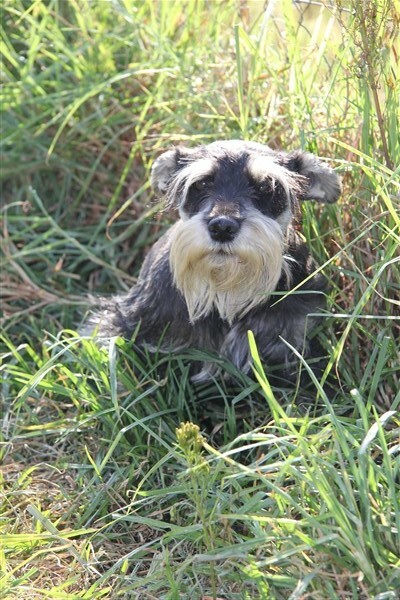 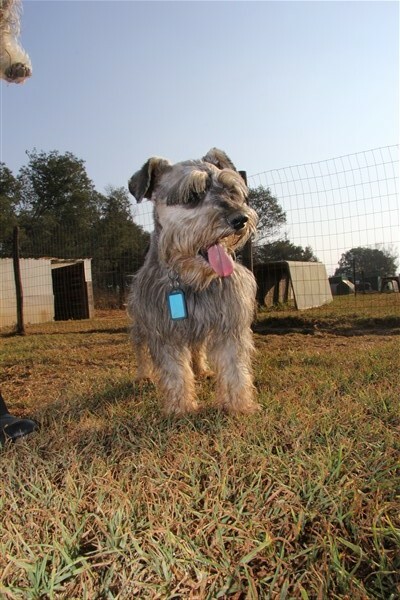 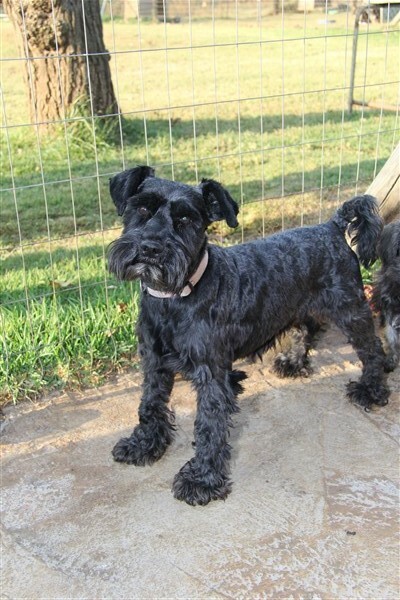 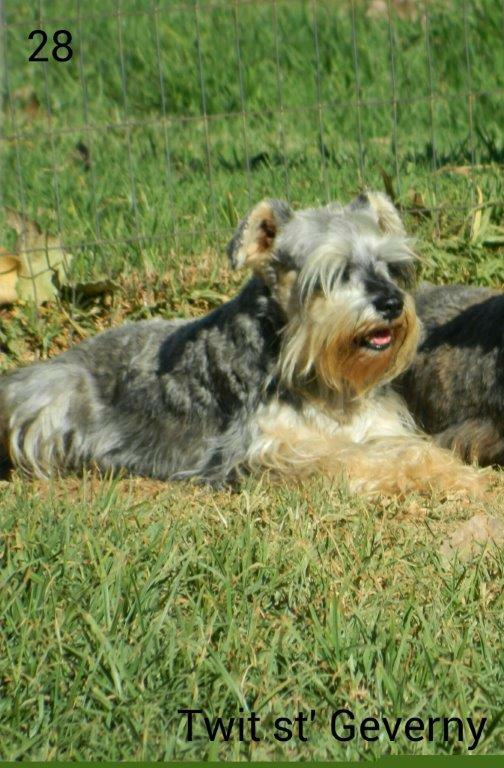 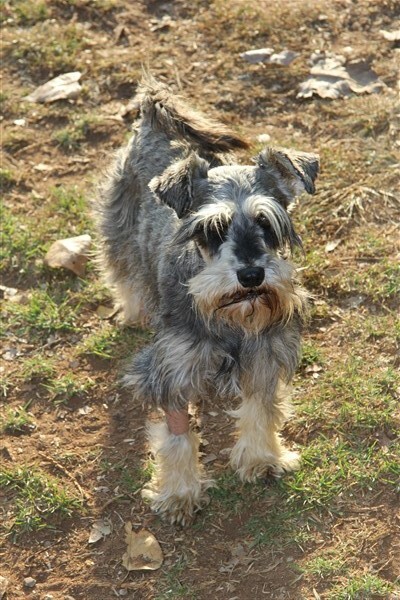 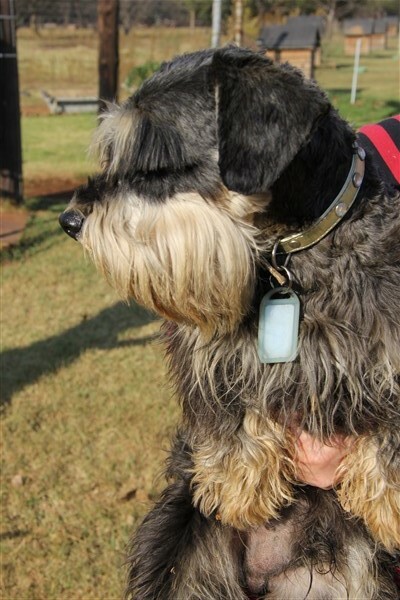 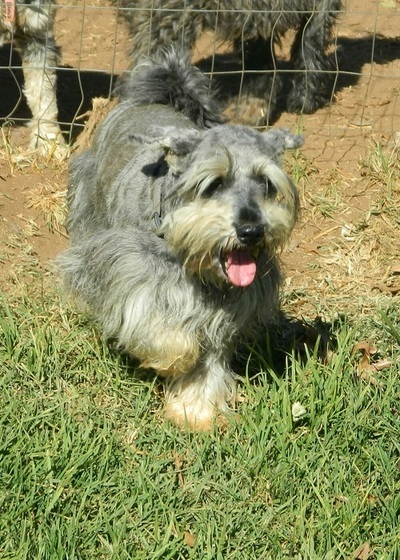 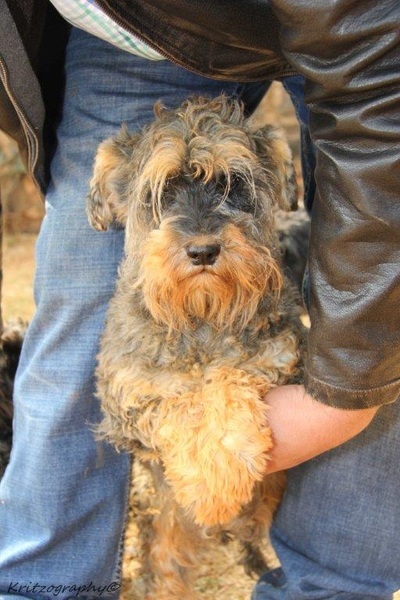 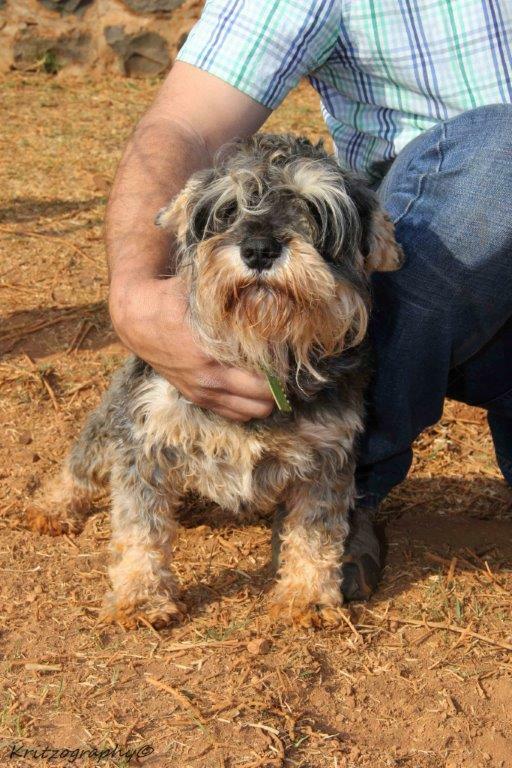 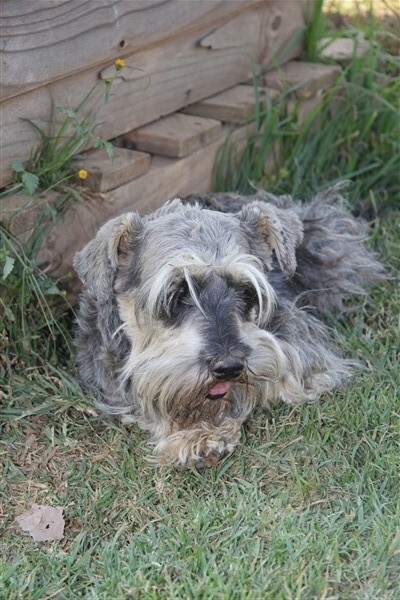 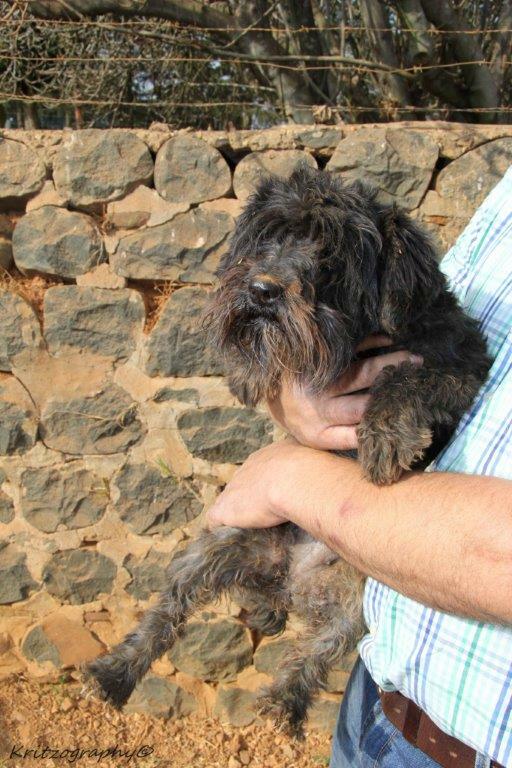 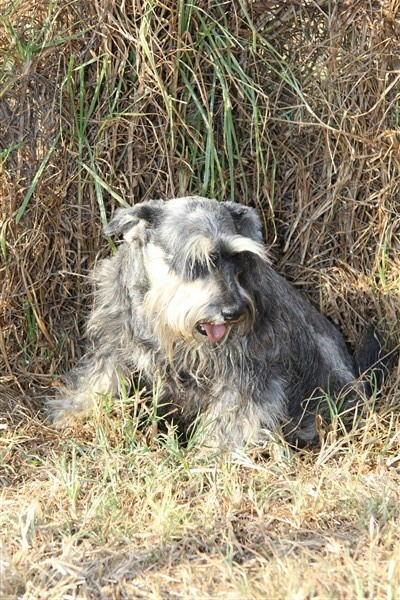 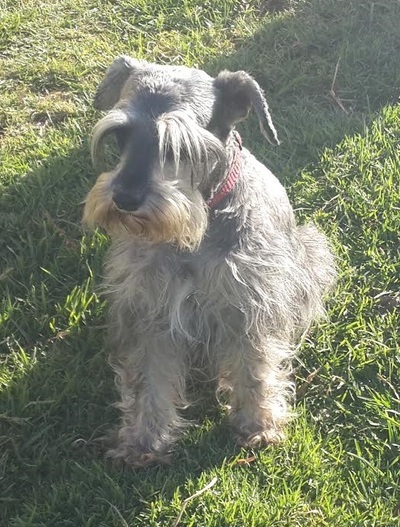 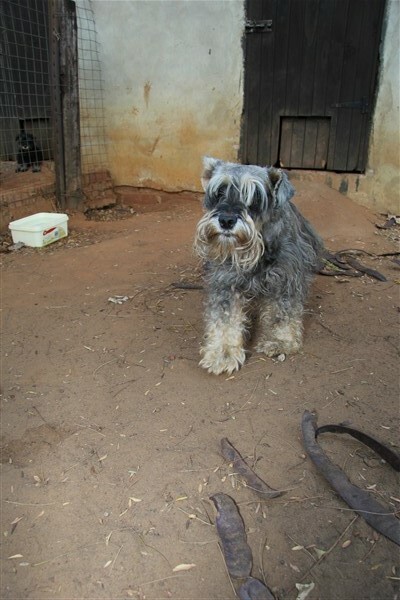 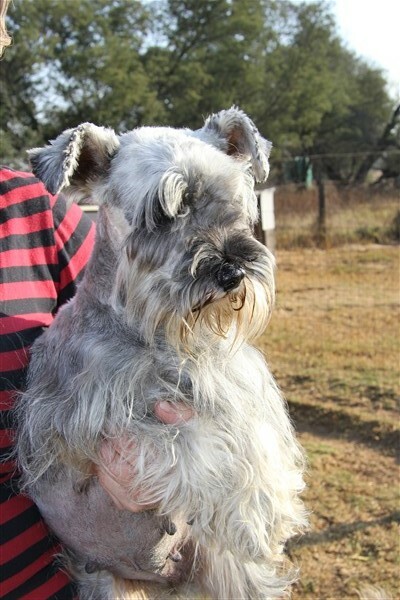 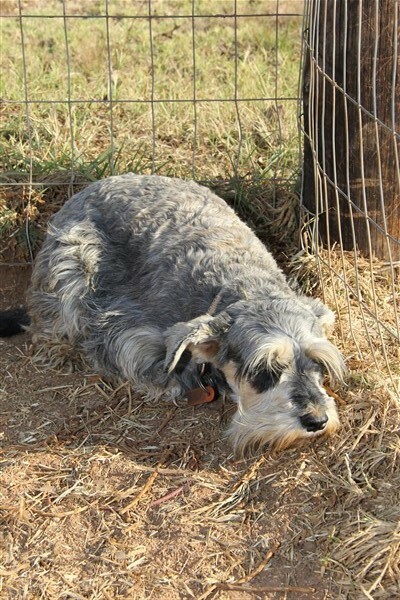 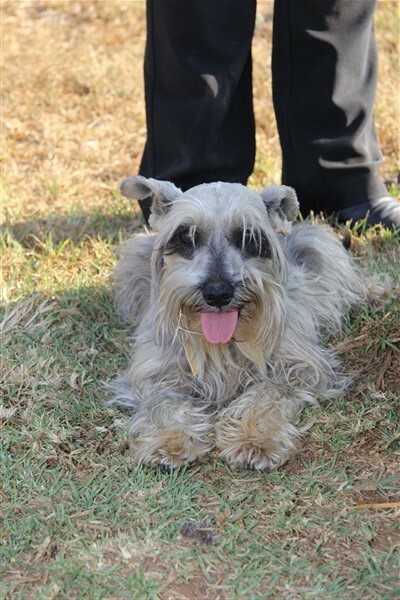 The Schnauzer Friends South Africa Rescue Team has completed this momentous rescue project. 320 schnauzers will now be pampered pooches and not breeding machines locked outside in pens in the rain and cold with little human companionship or medical care! 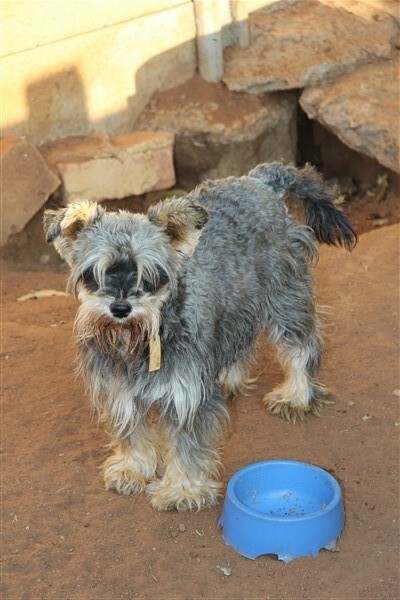 We will continue to provide support and information to our adopters if required. 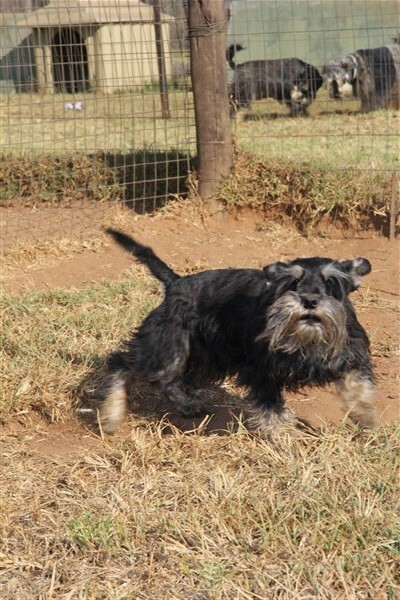 A big THANK YOU to everyone in our Schnauzer Friends South Africa community who donated, adopted, helped, offered to help, sent thank you's, offered words of encouragement, shared the story etc. 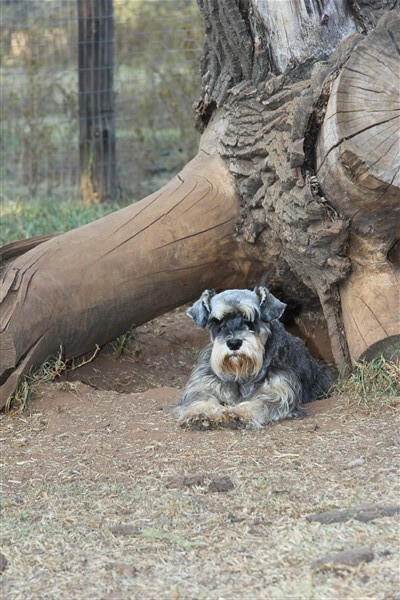 By standing together as the Schnauzer Friends South Africa community we can be a voice for voiceless Schnauzer's and say NO to puppy farmers and backyard breeders! 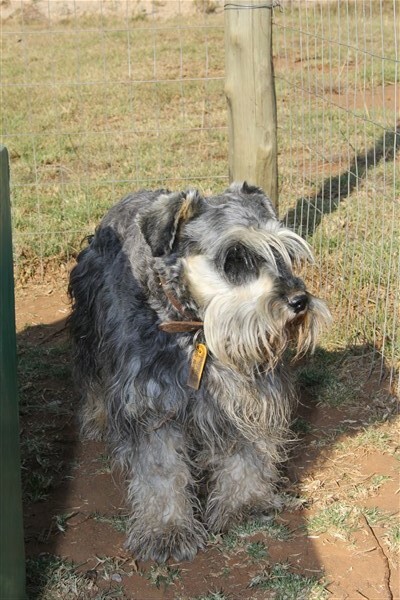 THANK YOU SCHNAUZER FRIENDS SOUTH AFRICA COMMUNITY! 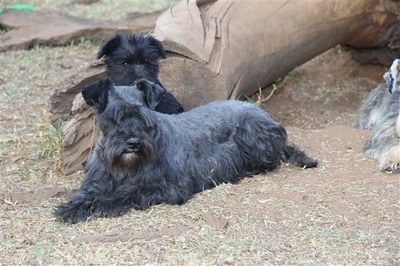 Some of the Adult Boy Schnauzers Adopted! 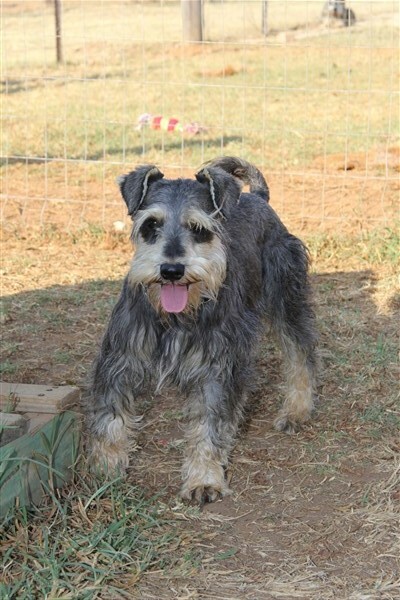 Some of the Adult Girls Schnauzers Adopted!